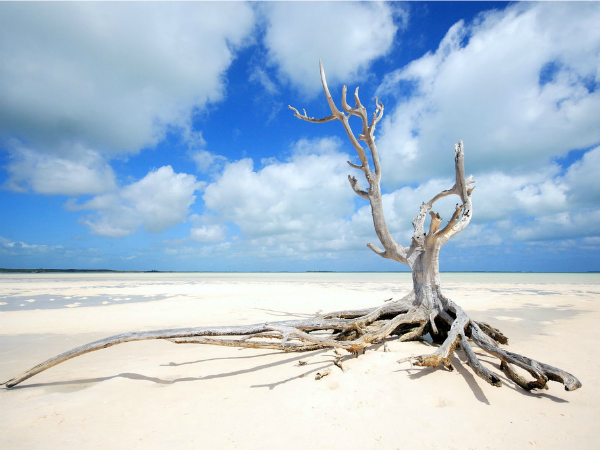 Harbour Island is a three and a half mile long by one and a half mile wide heavenly oasis of silky soft powdery pink sand and crystal clear turquoise waters. A sublime yacht charter destination where modern luxury meets laid-back living, the island is hands down, one of the loveliest in the Bahamas offering an idyllic combination of Colonial charm, an upscale dining scene, great shopping, and some of the most beautiful beaches in the world. With good reason, this little slice of heaven has become a favorite retreat the likes of Tiger Woods, Elle Macpherson, Mick Jagger, and Johnny Depp. 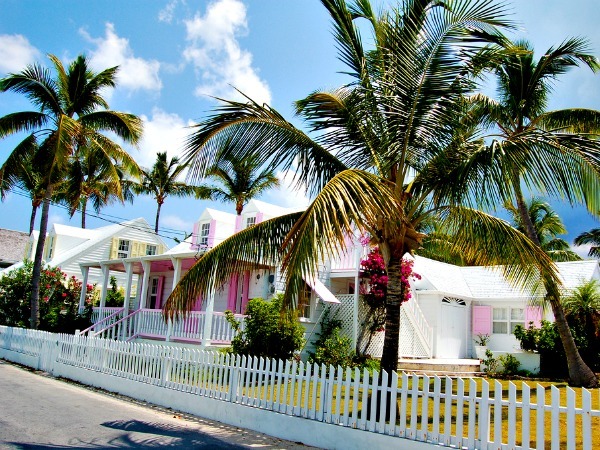 Year after year the glorious stretches of pink shores that grace the island top at least one the “best beaches” lists. Impressively long and wide, framed by sparkling aquamarine seas with beautiful talcum-soft sand in delicate shades of pink and peach, the beaches of Harbour Island are picture-perfect and ideal for for swimming, snorkeling,and sunbathing. Carefree and casual is the preferred way of life on Harbour Island, where the pace is slow and golf carts are the primary mode of transportation. The narrow streets of Dunmore Town will remind you of Nantucket and are lined with pretty 18th-century pastel-colored clapboard cottages, quaint shops, and galleries. The sophisticated cuisine and diverse dining choices on Harbour Island are a real treasure for foodies. 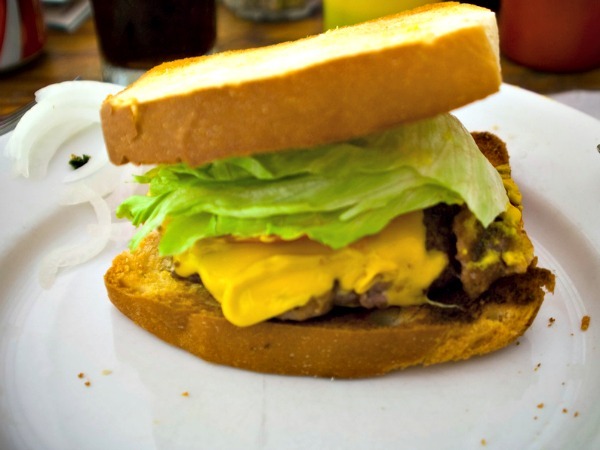 Arthur’s Bakery is a must for their freshly baked bread and cinnamon rolls, the Queen Conch beachfront seafood shack is renowned for their conch salad, and the burger at Ma Ruby’s is said to have inspired Jimmy Buffett’s “Cheeseburger in Paradise”. Known for their stylish scene and imaginative dishes, those looking for a refined experience will find it at the world-class Rock House Restaurant. A wide array of watersports and activities can be enjoyed by yacht charter guests visiting Harbour Island. 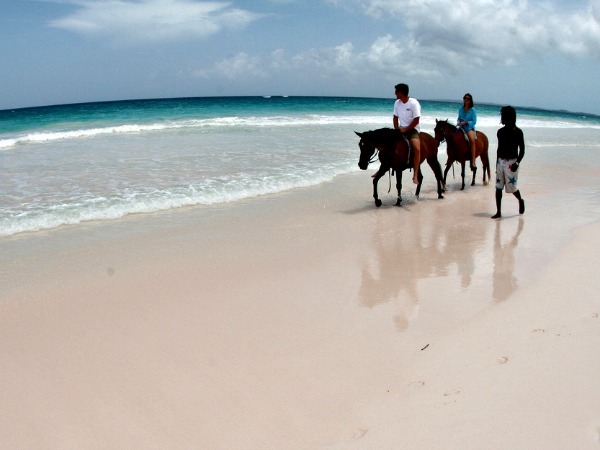 For those that want to do more than laze on the beach there are excellent options for windsurfing, snorkeling, kayaking, and horseback riding on the beach. Dive enthusiasts will want to check out the wrecks along the Devil’s Backbone, which offer the unique opportunity to explore the underwater remains of a train wreck. 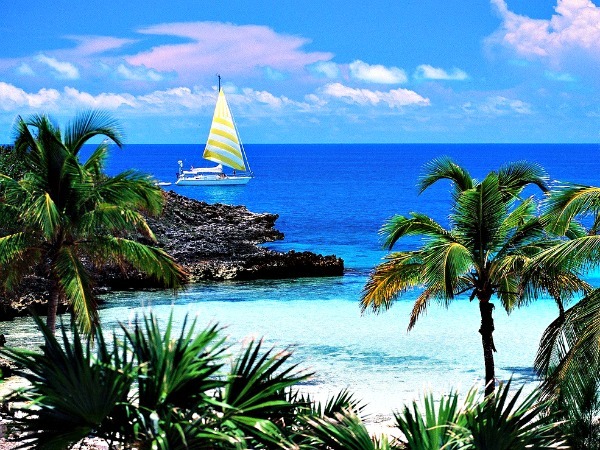 A yachting holiday in Harbour Island, Bahamas delivers the perfect laid-back getaway for those that want breathtaking surroundings, beaches that will leave you speechless, and lots of charm. Start planning the ultimate yacht charter vacation aboard the luxury mega yacht, catamaran, sailing yacht, or power boat of your dreams by contacting Sunreef Yachts Charter at charter@sunreef-charter.com. This entry was posted in Bahamas, Catamarans, Destinations, Mega Yachts, Power Boats, Sailing Yachts, Super Yachts, Yachts and tagged Bahamas Yacht Charter, Celebrity Retreat, Harbour Island Yacht Charter, Pink Sand Beach, World's Best Beaches by sunreef yachts charter. Bookmark the permalink.